For a rewarding, spiritual & informative experience. 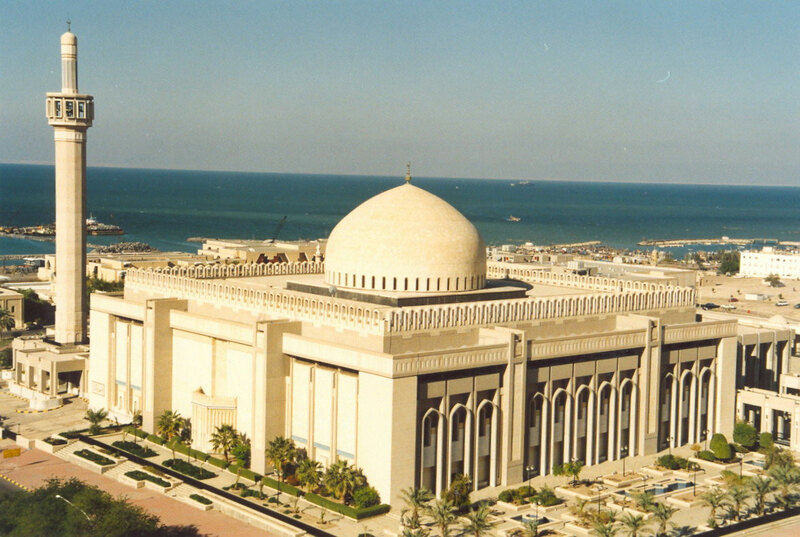 This is a 1½ tour of one of Kuwait’s most famous landmarks. Ladies are required to cover – long sleeves and long ankle length skirt, otherwise the mosque will provide a cloak. If you have your own scarf you’re welcome to bring it. Cameras are allowed. Children are welcome. This tour meets directly at the Grand Mosque.